In order to complete your subscription process and ensure that you don't miss out on any UpChicsCreek updates, make sure to click "confirm follow" in your subscription confirmation email! Nicole Mann Novick is the designer of Garland Collection fine jewelry and the curator of Garland Collects vintage jewelry and Maison. She is also a writer, editor, and stylist covering home, fashion, beauty, travel, food, and lifestyle for major magazines and websites. Nicole divides her time between New York, Los Angeles, a husband, a talking dog, twin toddler boys, and all of the above. 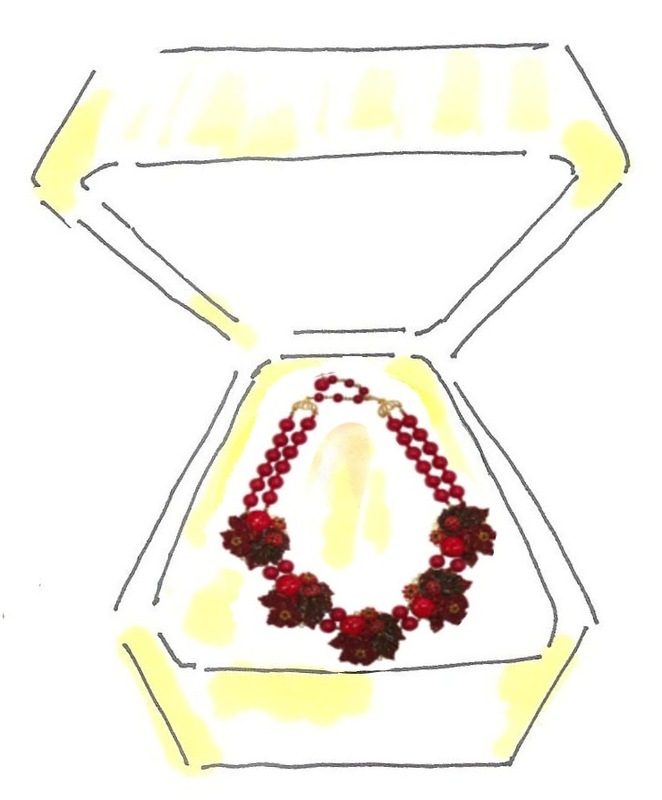 Merging passions and chaos, Up Chic’s Creek chronicles all that inspires the Garland brand. Bake Watcha' Momma Gave Ya'! Click here! We'd love to hear from you! All illustrations found on Up Chic's Creek are exclusively owned by the artist (my mom) that exquisitely sketched them. Please do not use illustrations found on Up Chic's Creek without our explicit written permission. All posts found on Up Chic's Creek have been written or designed exclusively for our blog and Garland Collection. Please feel free to share them, but we ask that you remember to give them proper credit and a link back to Up Chic's Creek and Garland Collection wherever possible. 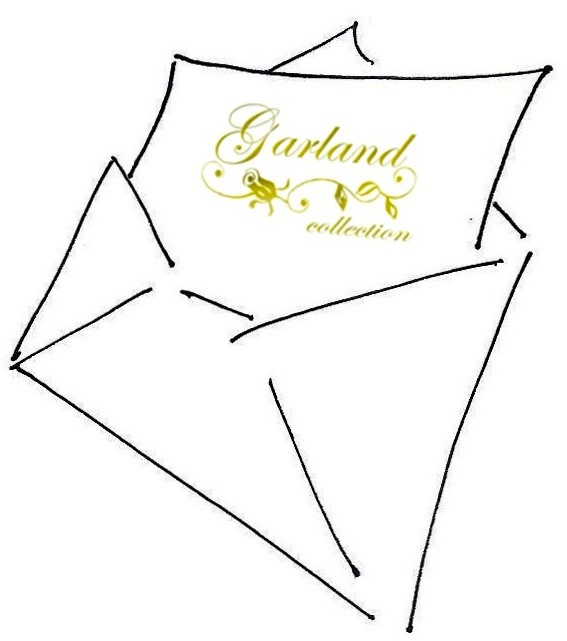 (c)2007-2013 Garland Collection & Up Chic's Creek. ALL RIGHTS RESERVED. The life and style behind Garland Collection fine jewelry and Garland Collects vintage & Maison. Quirky Elegance. Classic Chic.